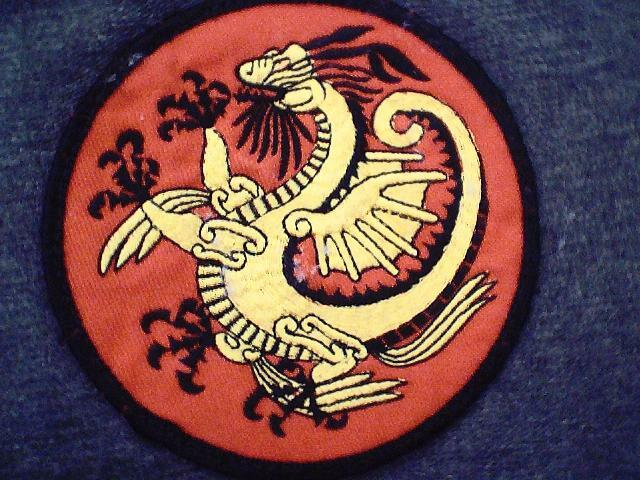 *To Teach Shorin-Ryu Karate in a Purely defensive manner with God in our Hearts! 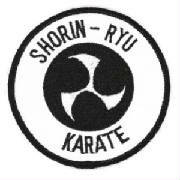 *To Promote Shorin-Ryu Karate in its Purest Form to the best of our Knowledge and Abilities. *To Help all Students, Instructors and Schools Of Shorin-Ryu Karate and its Decendants to feel like they Belong to a Family. Our School system was started in January of 1988 in Rome, Georgia by Renshi Sensei Al Martin Jr. who is Student and Son of the late Hanshi Al Martin Sr, (1922-1984) who is Accredited with starting the First Shorin-Ryu Karate School in Dallas, Texas in 1951 after Returning from World War II. After his Fathers Death in 1984 Sensei Martin had the honor of being taught by The Legendary Marine Corps. Shorin-Ryu Karate Instructor James 'Jim" Tyler as well as Kyoshi Steve Bagwell A Highly Decorated Airborne Ranger. Sensei Martin CONTINUED his Training under Hanshi Steve Dyer who was also a Student of the Late Hanshi Al Martin Sr. and Kyoshi James "Jim" Tyler . Sensei Martin Founded Our Company in 1988 and Received Various Degree's In The Training and Developement Of Adults and Specialized Training and Developement Degree's and Certifications For Children. He Has Received many Awards for his work with Children and his Buster's NO Bully Program of which the logo he Created when he was in Elementary School. Sensei Martin has thirty four years experience in Shorin Ryu Karate and is also a Noted Public Speaker, Sales Motivational Trainer, Self-Defense Master Instructor in Combatative and Non Combatative Self Defense as well as Tai-Chi-Quan. He is Considered one of the "TOP" Martial Arts Instructors for Children Ages Two to Eighteen in the U.S.A.
Sensei Martin Has given Self Defense Instruction for Managers of Walmart, Target, TJX Companies (TJ Maxx, Marshalls), Sears, Publix, Kroger, Food Lion, and The Professional Business Men's And Women's Associations of America. In 1999 A Decision was made to appoint Sensei Martin's Highest Ranking Black Belt Sensei Matt Sommers to be In-Charge of the School's In Georgia Due to an Accident that happened to Sensei Martin in August of 1999..
We Are Opening New Schools Every Year if we don't have one near you now we will soon! E-MAIL us for more Information!